The Delay That Saves Time! 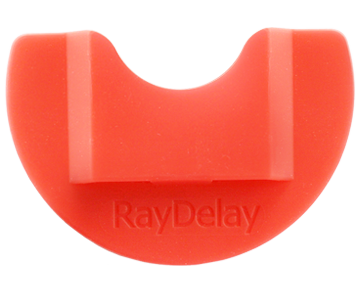 RayDelay™ blocks unwanted light during bonding appointments. RayDelay™ We designed your RayDelay to effectively block unwanted light while providing the sleek professional design you deserve. Time will stand still and put you in control of your bonding appointments. We’ve made it easy to place brackets while preventing light-cured adhesive from premature curing. 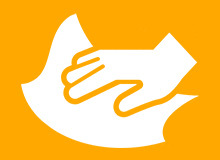 Your RayDelay eliminates wasted patient napkins and any idle hands over your patient’s mouth. "We have been using RayDelay for about 9 months and our clinical team loves it! If I'm in a consult or busy with another procedure, my team and I no longer have to worry about brackets setting up or having to cover a patient's mouth with their hand or napkin. RayDelay is also easy to clean and fits perfectly with the NOLA Dry Field system that we use." Place cheek retractors and place orthodontic brackets with a light-cured adhesive. 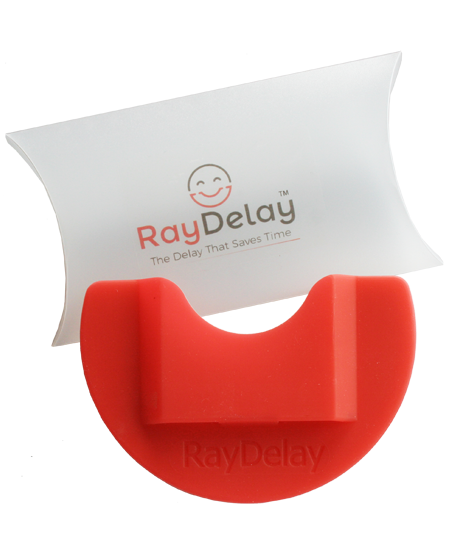 Place RayDelay™ on cheek retractors to prevent light-cured adhesive from curing. Remove RayDelay™ and begin proper curing of light-cured adhesive. 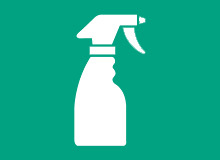 RayDelay™ can be sterilized by sanitizing sprays, sanitizing wipes, cold sterilization, or autoclave. 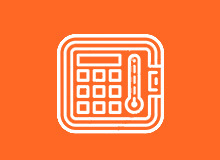 If using an autoclave, allow RayDelay™ to cool before using again. 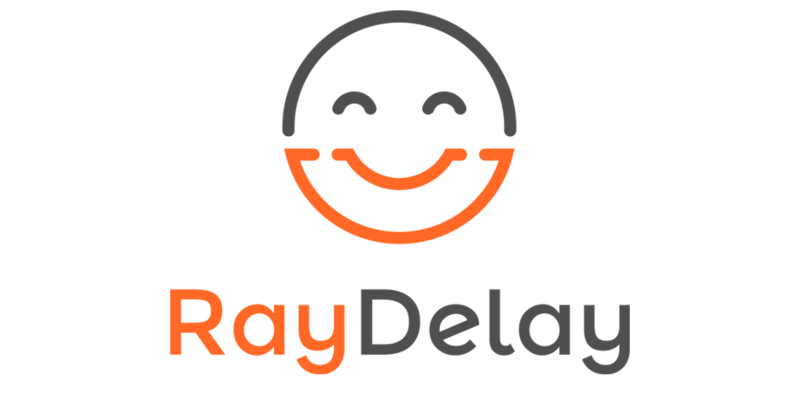 RayDelay - The Delay That Saves Time! © 2019 All rights reserved. 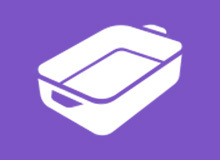 Website by Frontier Digital Media Group Inc.